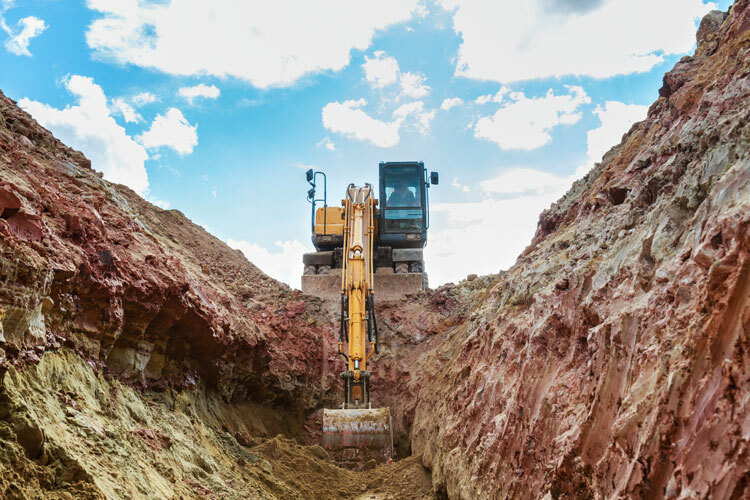 Washington, D.C. — The U.S. Department of Labor’s Occupational Safety and Health Administration (OSHA) updated the National Emphasis Program (NEP) on preventing trenching and excavation collapses in response to a recent spike in trenching fatalities. OSHA has developed a series of compliance assistance resources (https://www.osha.gov/news/newsreleases/national/09272018) to help keep workers safe from trenching and excavation hazards. The trenching and excavation webpage (https://www.osha.gov/SLTC/trenchingexcavation/index.html) provides information on trenching hazards and solutions.